Christine Brass-Jones, DO has served as the medical director and co-owner of the Center for True Harmony Wellness & Medicine since the practice opened in 2004. 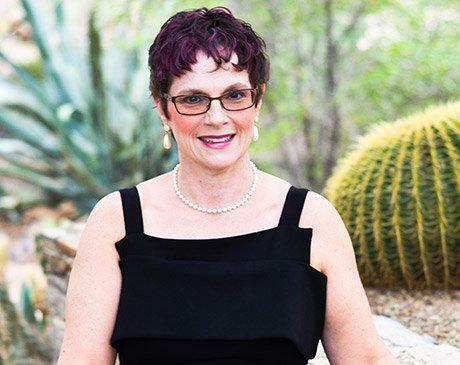 She shows women in Mesa, Arizona, how to heal their minds, bodies, and spirits through health care that truly integrates conventional western medicine with naturopathic and holistic techniques. At her OB/GYN practice, she believes that education, trust, and preparation begin the path to a healthy journey. Dr. Brass-Jones teaches women that as they embrace a healthy lifestyle, their labor, deliveries, and babies will follow in the same manner, because a healthy mom leads to having a healthy baby. While she fully supports natural childbirth, it’s not always the answer, so she helps each woman weigh the options to make the best decision for her health. Dr. Christine Brass-Jones received her medical degree from the University of Osteopathic Medicine and Health Sciences in Des Moines, Iowa, then completed her residency in obstetrics and gynecology at Mesa General Hospital. She’s a member of the American College of Osteopathic Obstetricians and Gynecologists. Dr. Brass-Jones FACOOG is Board Certified through the American Osteopathic Board of Obstetrics and Gynecology since 2013.